Manufactured by Bristan, the Value Lever High Neck Pillar Taps have a practical design with a 6" lever design control. 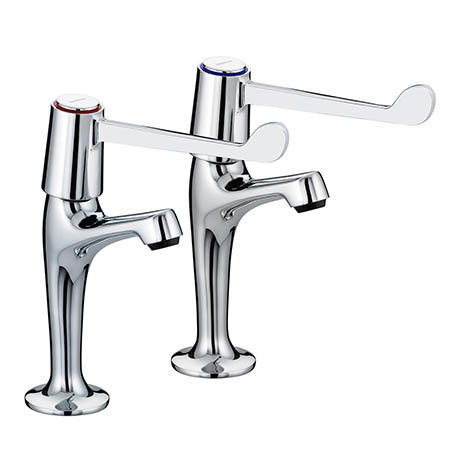 Fitted with ceramic disc valves, these taps are constructed from durable brass and finished in chrome. These stunning taps are not only stylish but great value for money.